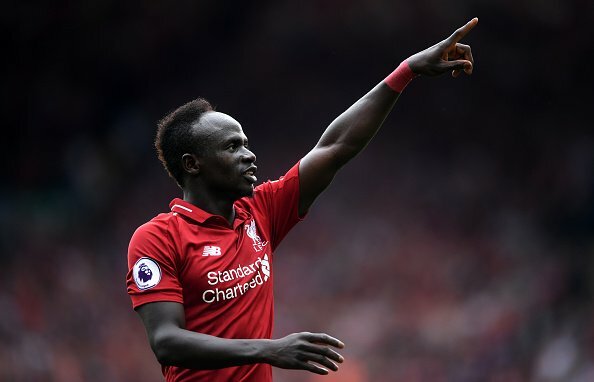 Liverpool forward Sadio Mane has committed his long-term future to the club after signing a new contract that promises to keep him at Anfield until 2023. The 26-year-old joined the Reds from Southampton in 2016 on a five-year contract and has since gone on to score 40 goals in 89 appearances for the Merseyside giants. The Senegal international told liverpoolfc.com: “I am very happy, very happy to extend my time at Liverpool. “I’ve always said when I knew I had a chance to come here I didn’t have to think twice. The right club in the right moment and with the right coach as well. I came here and was very happy. Mane has scored seven goals so far this term.